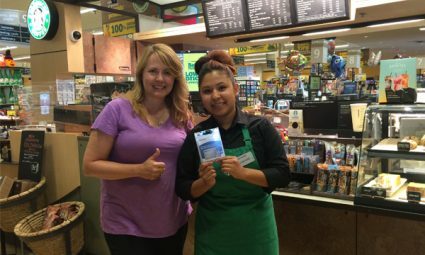 Winners of more VISA Gift Cards Announced! 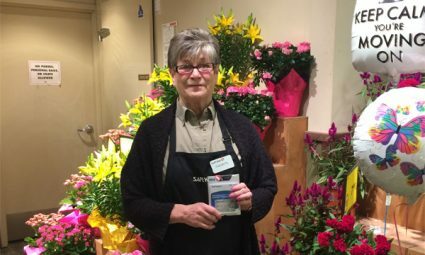 Union Senior Labour Relations Officer Shauna Robertson held a contest for union members to win a $25 VISA Gift Card in each of the four Safeway-Sobeys stores that she visits and represents members with their workplace issues. There was also a draw for one $100.00 VISA gift card between the four stores. Entry forms were available at the stores through Shauna and the Shop Stewards, and information about the draw was on the union bulletin board from July 1 – Aug 20th. 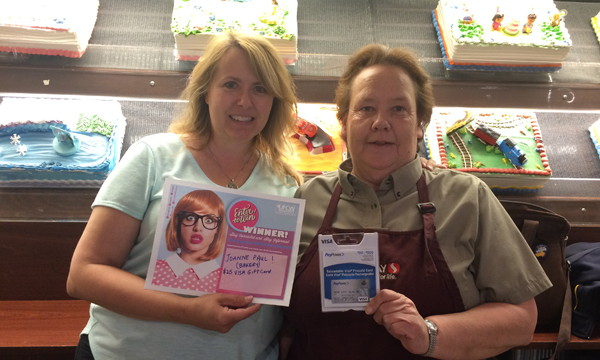 Thank you to all for participating in this fun draw to win some free money! By engaging members in this draw we were also able to update your contact information. 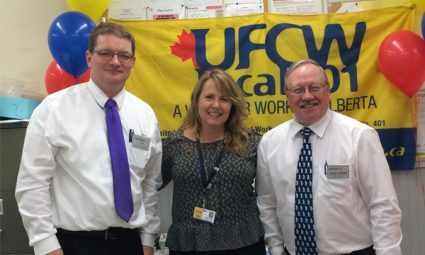 If you have changed your address, phone numbers, or email address please contact your UFCW Local 401 union office to let us know. Please keep in touch with us so we can keep you informed about important issues regarding your union and workplace. Your Union Contract is up for renewal next March! We want to contact you to let you know when we have union proposal meetings (where you can give us your ideas and wish list for bargaining). We want to inform you and keep you up to date about contract negotiations once they begin, through emails, our magazine Your Voice, telephone town hall meetings, and individual calls from your Union Senior Labour Relations Officer Shauna. You can also keep informed by visiting our website, Facebook and Twitter. Please keep in touch and be prepared in advance for negotiations next year! I WILL BE STRONG IN 2017!